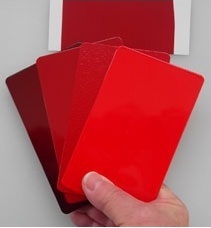 Nortek Powder Coating will economically formulate a custom color match for the color you need, including a color match for any competitive powder coating product. Most colors are available in different chemistry to suit virtually any requirement. Our products are engineered with the flexibility to meet your most demanding specifications and product requirements. 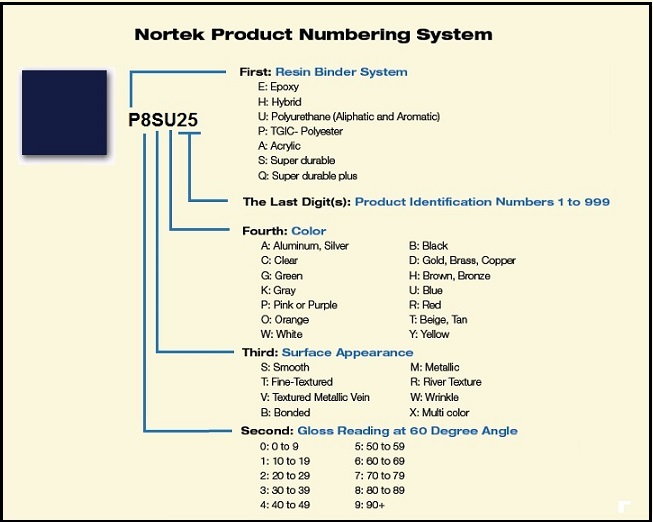 Nortek uses sophisticated spectrophotometry to accurately create the exact color and finish luminosity formulation. 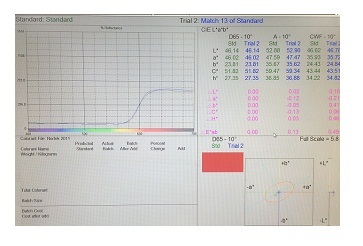 When specified, a broad range of testing can be performed on the finished product. All testing is performed in-house, including accelerated corrosion testing using state-of-the-art simulation chambers to duplicate harsh environmental conditions such as humidity, fog and salt water. The minimum factory order for custom powder coating is 60 lbs, and turnaround time is typically five days or less. Contact us at (888) Nortek7 (667-8357) to discuss your custom color requirement. Copyright � 2018 Nortek Powder Coating, Inc. All rights reserved.